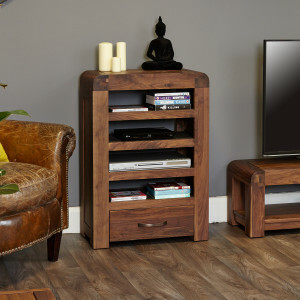 Banish clutter and create a calm, organised atmosphere with these stylish, living room furniture storage solutions from The Wooden Furniture Store. 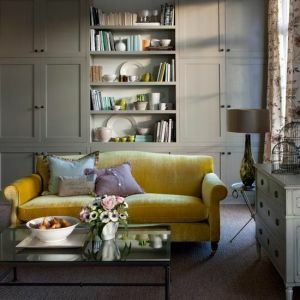 Whether you have a stack of books that need a shelf, a beautiful collection of photographs that you’d like to display or just a bit of mess you want to hide, you’ll find that we have the perfect furniture to help you create a more streamlined space. Here are our top 12 ideas. 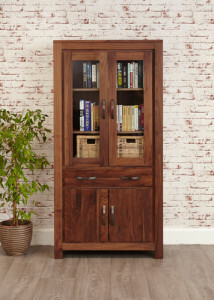 Turn your book collection into decorative eye candy and stay organised with this gorgeous Mayan Walnut large glazed bookcase. Behind the glass doors, this smart cabinet provides shelves that could be used for books storage or used to display photographs and ornaments. For maximum flexibility, the shelves are adjustable and there’s hidden storage space at the base with a single drawer and large cupboard. 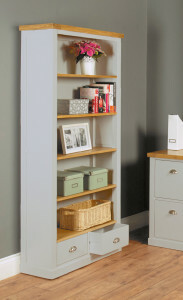 If you’re after more of a traditional style bookcase, what about the Chadwick large bookcase? 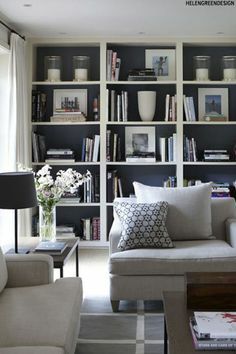 The bookcase is painted on-trend grey, which has a matt finish and each of the five shelves are made of oak to add to the contemporary feel of the piece. 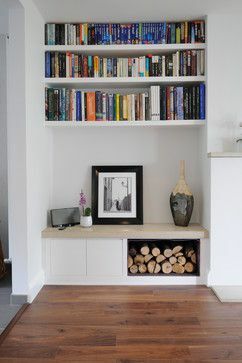 For some extra hidden storage, the bookcase has two drawers at the base which are finished with polished metal cup handles. 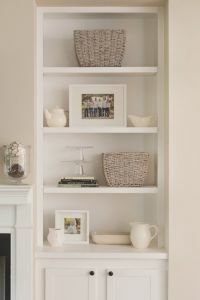 Make a feature of storing your knick knacks with a gorgeous display cabinet. 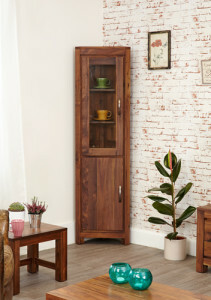 Also from the Mayan Walnut range, this stunning glazed corner cabinet is perfect for awkward corners of the living room. It has a combination of storage solutions which means that you can tidy everything away in the cupboard and proudly show off your treasures behind glass door display cabinets. 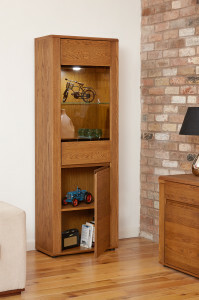 In a oak wood, The Olten tall display cabinet has a variety of spacious storage shelves and includes a drawer and cupboard. The sideboard is designed by Andrei Leckos and is beautifully finished with soft close doors and subtle internal LED lighting. Superbly built from high grade European oak veneers, the sideboard has an oiled finish to protect the wood and has a contemporary retro feel. 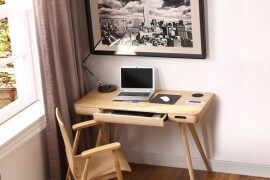 Sleek, sophisticated gadgets like plasma TV’s and DVD players need equally smart, organised storage. When looking for a TV unit remember to choose one that is wide enough for your TV, has good storage space for any set top boxes and games consoles and drawer space – so you know where you put the remote. 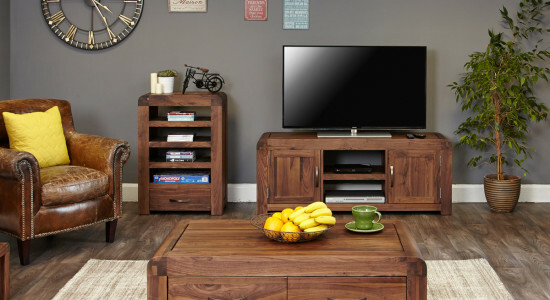 A perfect option is this 4 drawer television cabinet from our Mobel Oak range which also comes with pre-drilled holes to keep all the TV cabling tidy too. 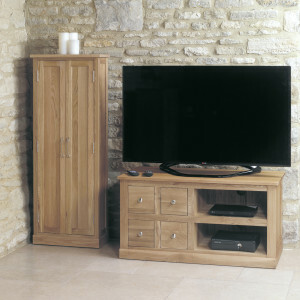 To complement the TV cabinet, we love this matching storage cupboard from the same Mobel Oak range. The cupboard has five shelves inside and is designed to hold 190 CD’s or 125 DVD’s. If you have wall mounted TV, then an entertainment unit is a must for a modern family living room. This Shiro Walnut cabinet has four open shelves with are specially designed for set top boxes and a large drawer at the base. 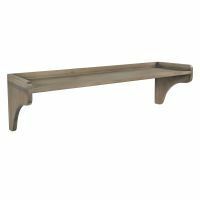 The modern unit is made from solid walnut and has gorgeous rounded edges which has a hint of art deco style and really showcase the natural beauty of the wood grain. 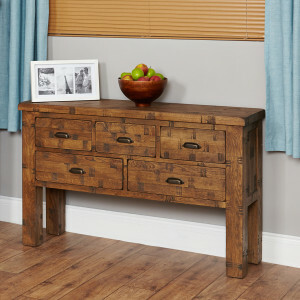 Hide away your living room bits and pieces with a classic sideboard. 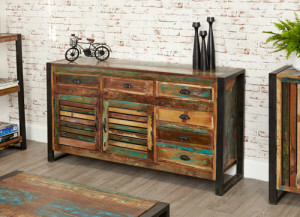 Storage and style go hand in hand with this Urban Chic large sideboard. There’s plenty of space inside with a slatted front double door cupboard and six large drawers. 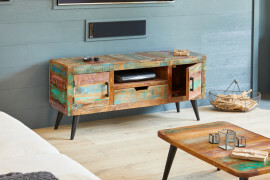 The sideboard combines colourful, recycled wood with a beautifully made steel outer frame and is hand finished to create a unique piece of living room furniture. 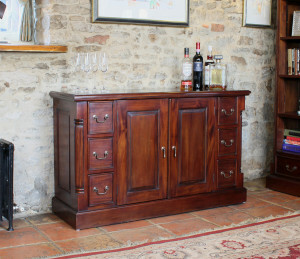 This La Roque mahogany sideboard is the perfect storage solution. 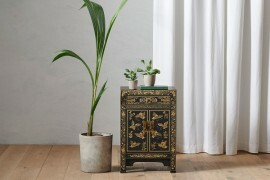 This is a traditional, statement piece of furniture that’s a place to hide clutter and is an extra surface on which to display ornaments, vases or a lamp. The sideboard is finished with a mid gloss laquer to let the natural beauty of the mahogany to shine through. Hand crafted, this sideboard has six drawers, one double door cupboard is beautifully finished with hand carved fluted detailing. Console tables are one of the most stylish and functional pieces of living room furniture. 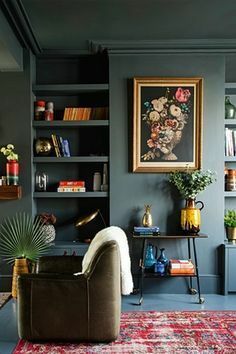 Their slimline surfaces are the perfect place to display eye catching ornaments or a functional lamp, they can look great behind a sofa or in an alcove and of course provide useful storage space. 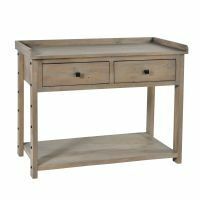 The simple clean lines of this Mobel Oak console table would suit any living room decoration scheme. 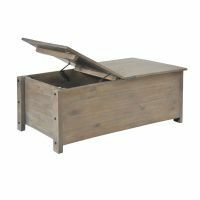 It has a fixed lower shelf to give extra for extra storage and three large drawers finished with brush steel handles. 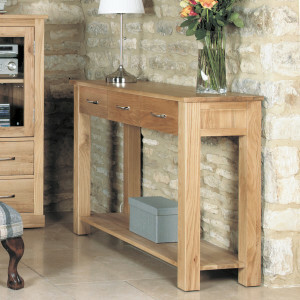 Or for a more modern shape, the Heyford Rough Sawn Oak console table is a good option. 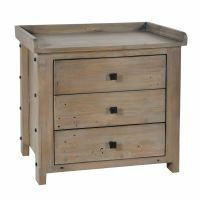 There’s plenty of storage with 5 drawers (2 large, 3 small) and the sideboard has been finished with a protective wax to highlight the rich grain and knots of the wood. Overhall your living room today and make the most of the space with our clever storage solutions. 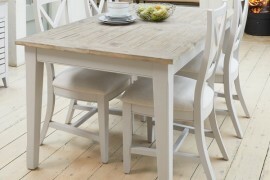 All of our furniture is delivered fully assembled within 10 working days. 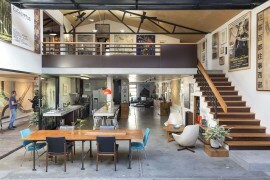 To view our entire range of living room furniture, click here. Those were some of our favourite living room furniture storage solutions; here are some other nice examples we’ve found around the web. 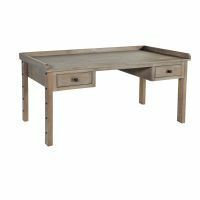 Home office furniture ideas – as recommended by you!